Konono No. 1, founded in Kinshasa by the late Mingiedi Mawangu in 1966, is the most famous practitioner of the Congotronics sound. The band features two electric likembes (thumb pianos or mbiras) and percussion instruments made from junkyard salvage, played through a homemade PA system. 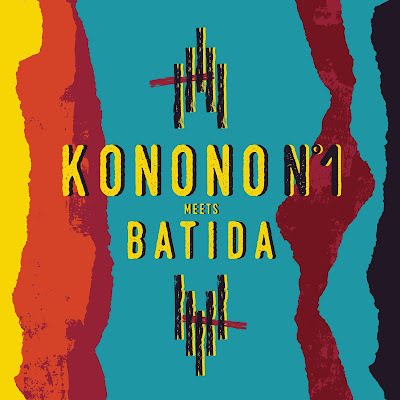 On their fourth album for Belgium’s Crammed Discs, Konono is paired with Angolan-Portuguese producer Batida; the result may be their most satisfying outing to date. 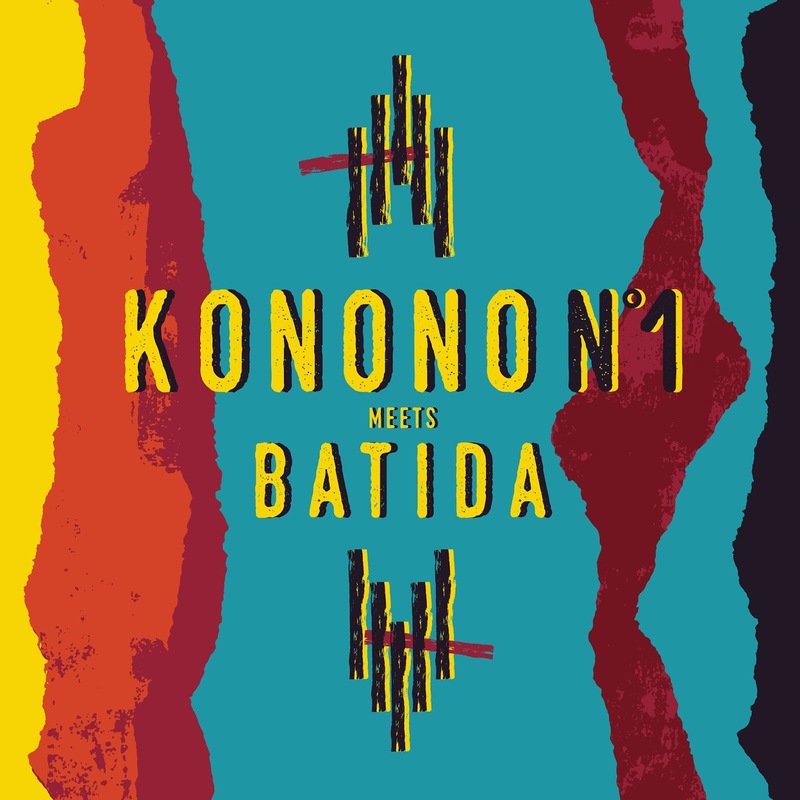 Batida is an especially sympathetic collaborator: he keeps Konono from spinning into outer space by keeping the focus squarely on their insistent 4/4 rhythms. But he doesn’t gum up the works with a studio full of tricks – his touch is light. His most intrusive moment comes when he gives the middle of track 5 a delightful late-electro treatment. Track 1 (and the shorter radio-friendly version 9) features a compelling star turn by spoken-word artist AF Diaphra; 2 features Konono’s female vocalist Pauline Mbuka Nsiala. And 7, with its shout-out to the USA, is my favorite of the set. 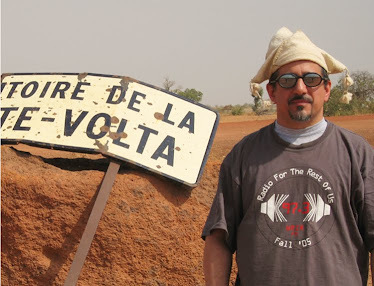 If you haven’t yet sampled the delights of Congotronics, get started right here.